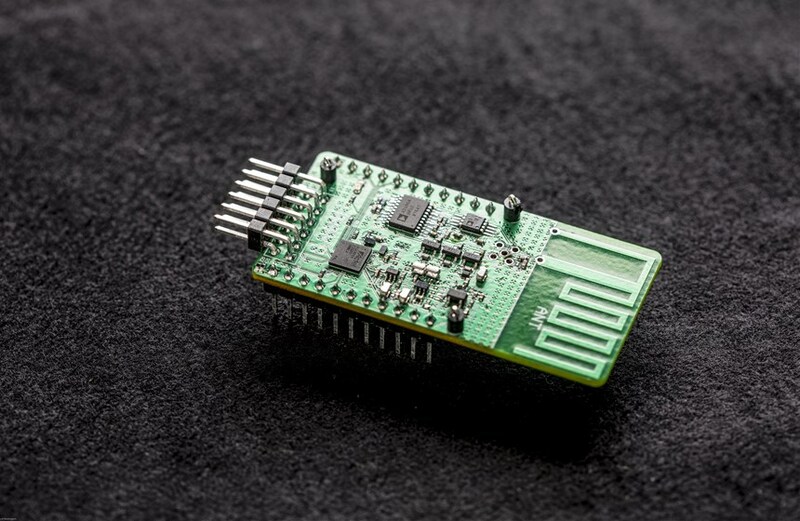 At the University of Washington in Seattle, a team of wireless systems experts is developing a long-range backscatter chip to run on extremely low power IoT devices and enable communications over long distances. Their goal is to support thousands of devices that are potentially battery-free, providing them with the ability to send information to a receiver as far away as a mile and three-quarters. Such distance would fit IoT communications within family homes or large offices, and even across industrial plants. Potential applications deal with Smart Homes and Smart Factories, but researchers are convinced that the most exciting uses for the technology would be medical.